Sedentary older adults with no genetic risk factors for dementia may be just as likely to develop the disease as those who are genetically predisposed, researchers, including one of Indian origin, have warned. The study , which followed more than 1,600 Canadians over five years, sheds new light on the relationship between genes, lifestyle risk factors and dementia. Researchers also found out that while the carriers of a variant of the `apolipo protein E’ genotype are more likely to develop dementia, inactivity dramatically increases the risk for non-carriers. “The important message here is that being inactive may completely negate the protective effects of a healthy set of genes,“ said Jennifer Heisz, assistant professor at McMaster University, Canada. “Given that most individuals are not at genetic risk, physical exercise may be an effective prevention strategy,“ she added. 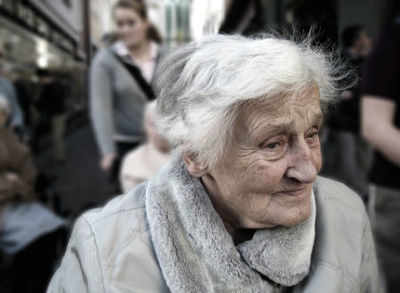 About 47.5 million people worldwide suffer from dementia. The number is expected to surge to 115.4 million by 2050, the researchers said. With no known cure, there is an urgent need to explore, identify and change lifestyle factors that can reduce dementia risk, they added.